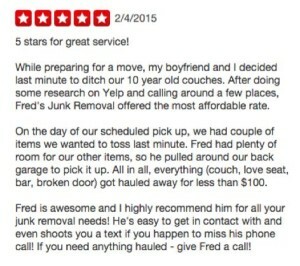 Fred’s Junk removal is the best value for furniture removal in North Park. Our customers appreciate our low prices and awesome customer service so much that occasionally they give us a shout out on Yelp. We pick up and remove junk in north Park everyday. Sometimes our customers share their joy about our low prices and excellent customer service on Yelp. Do you live near North Park? 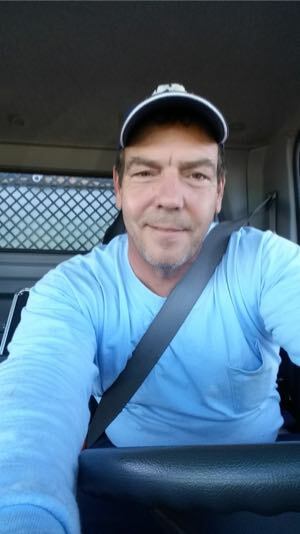 Fred’s Junk Removal picks up junk and trash in North Park and the surrounding communities including Kensington, Hillcrest and Mission Hills nearly everyday.